Besides Boxing, Traditional Martial Arts, Military Training, and Street Experience, what has influenced Rodney King’s Crazy Monkey (r)? 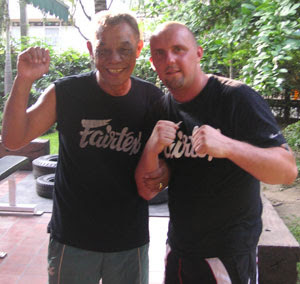 His Thai instructor. Go HERE, and look at the Dec. 21, 2006 entry.